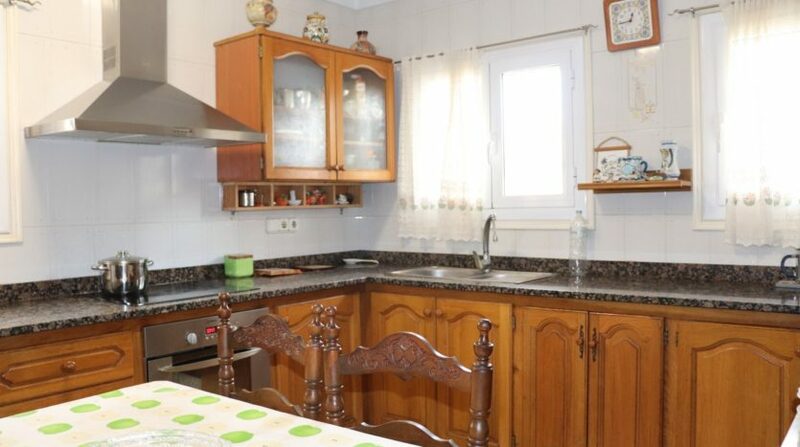 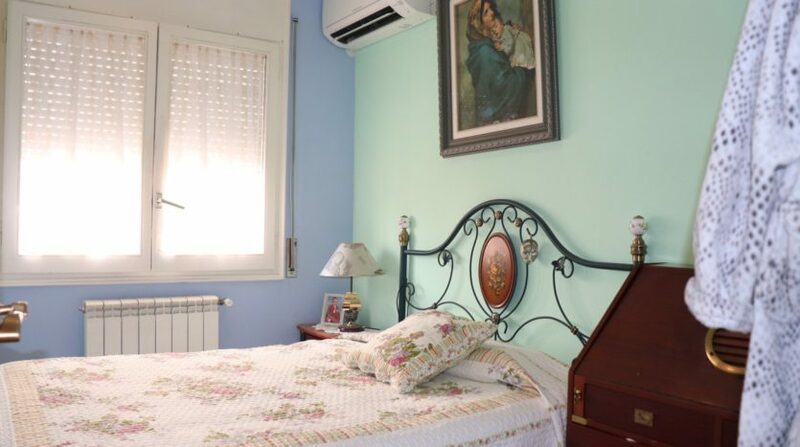 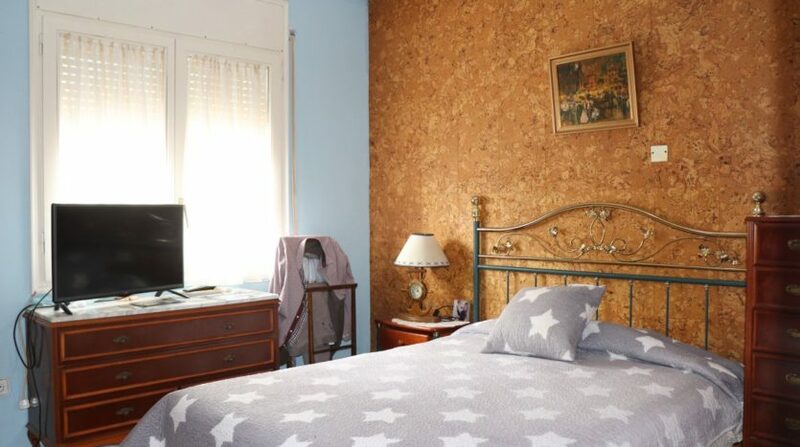 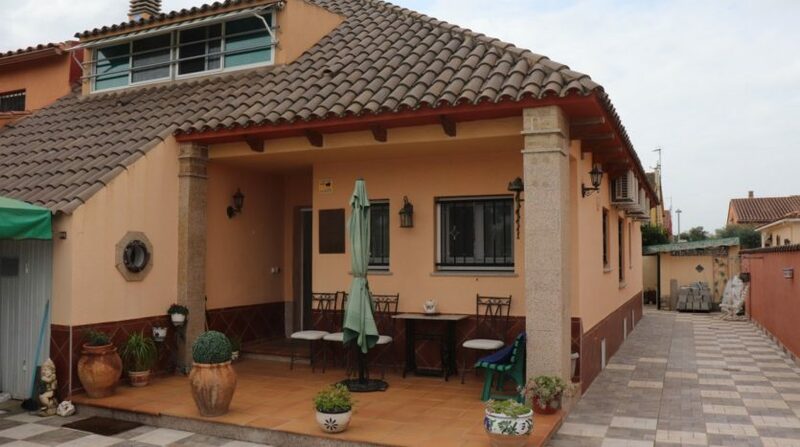 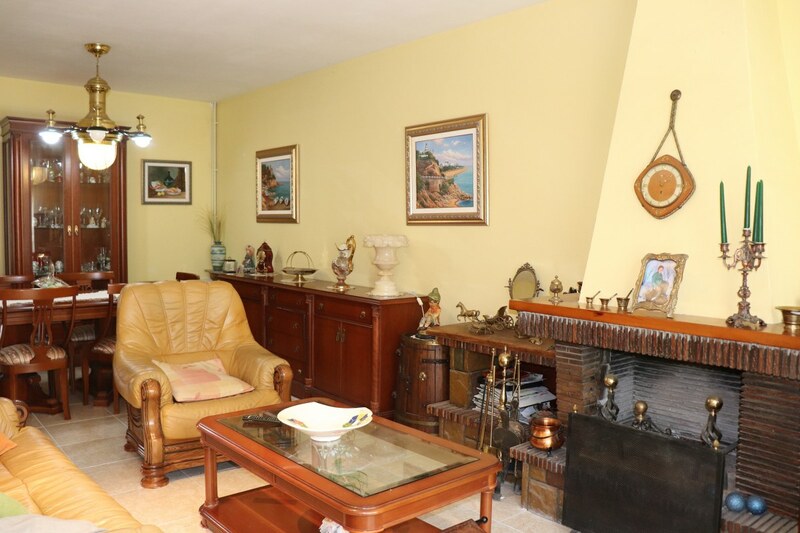 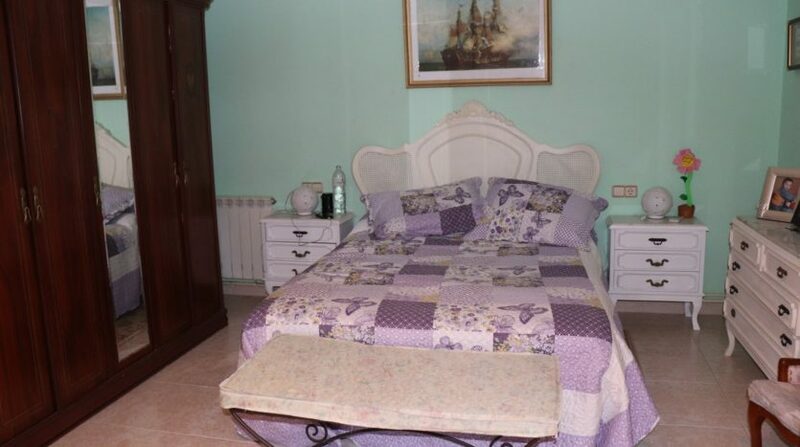 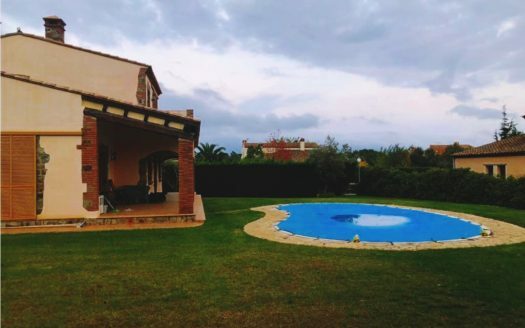 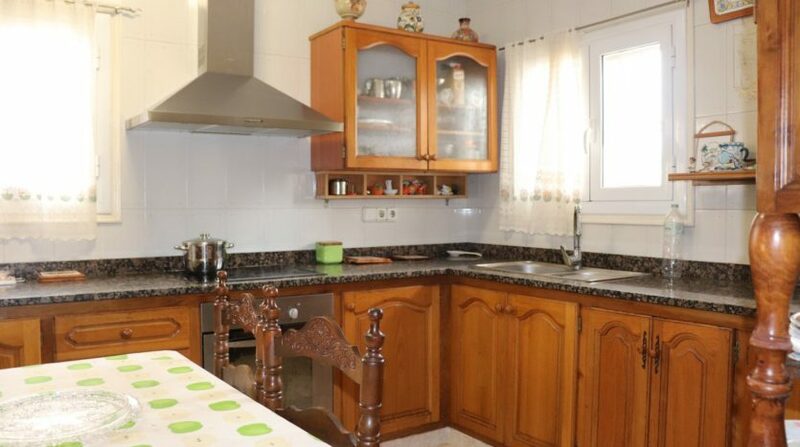 BONITA CASA SITUADA EN VILAMALLA , POBLACIÓN MUY TRANQUILA SITUADA A 7kM DE FIGUERES Y A 20KM DE ROSES. 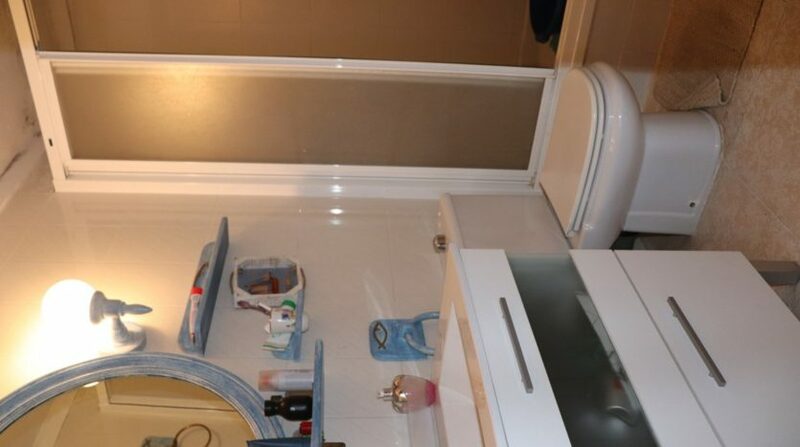 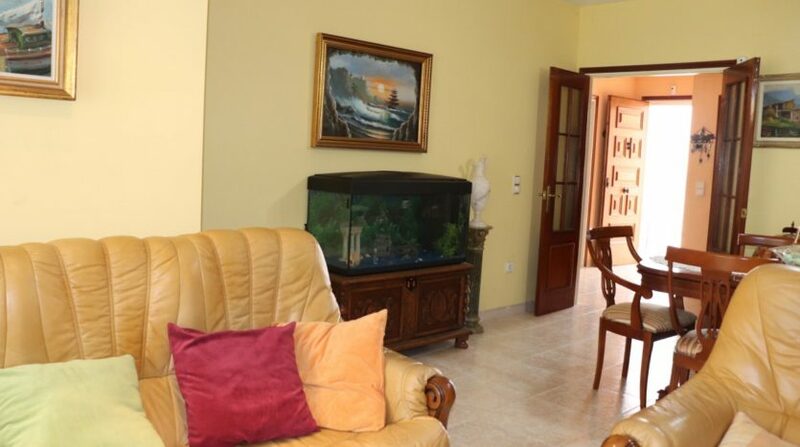 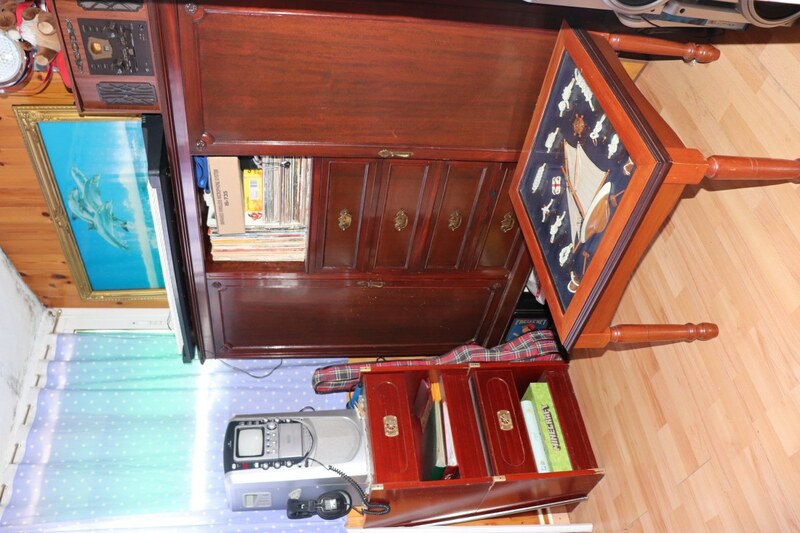 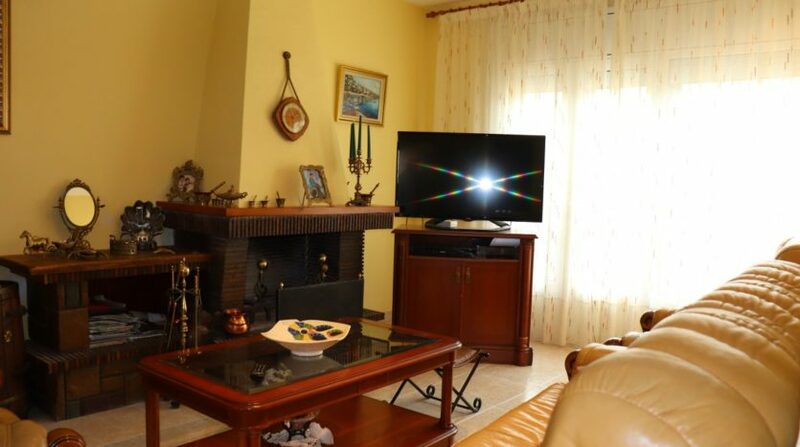 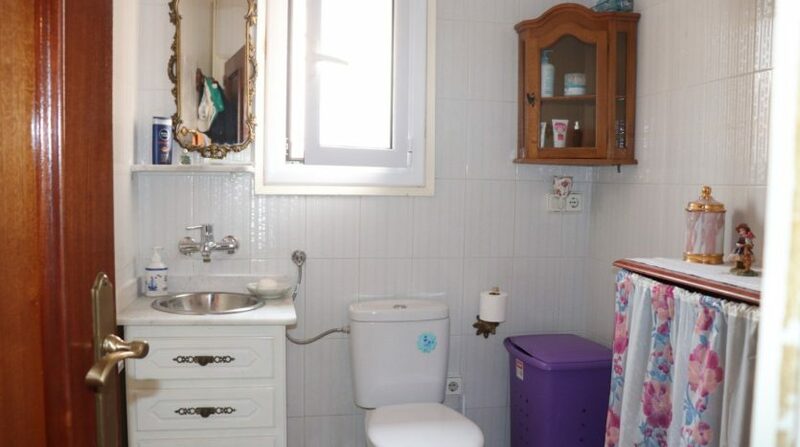 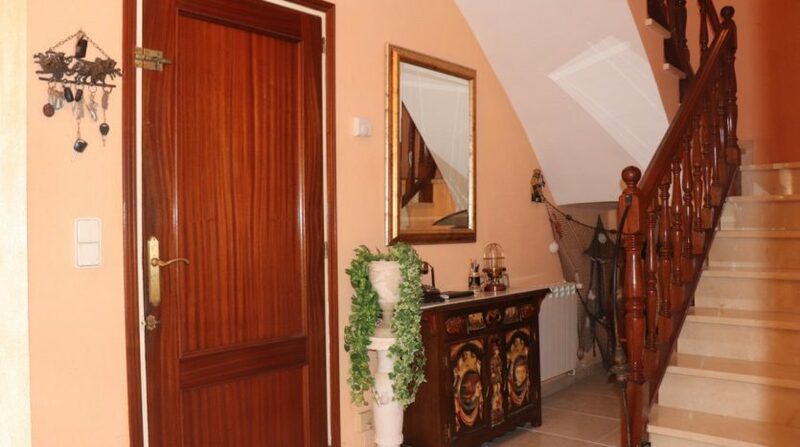 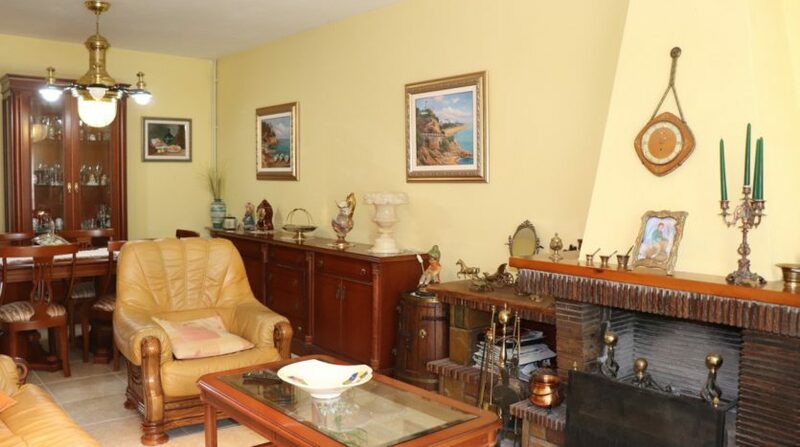 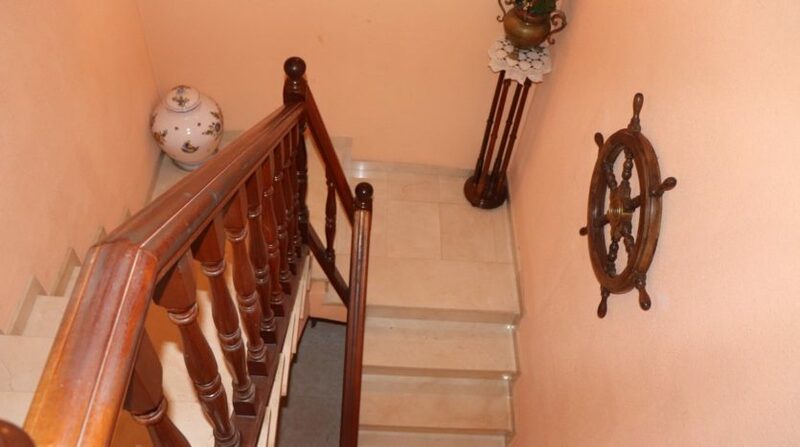 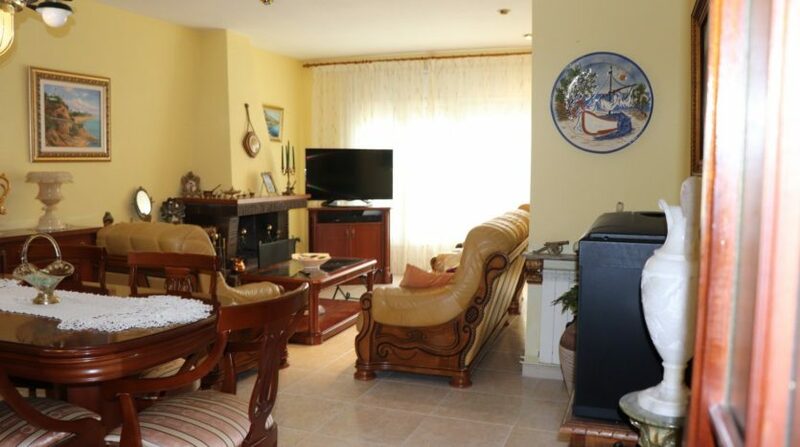 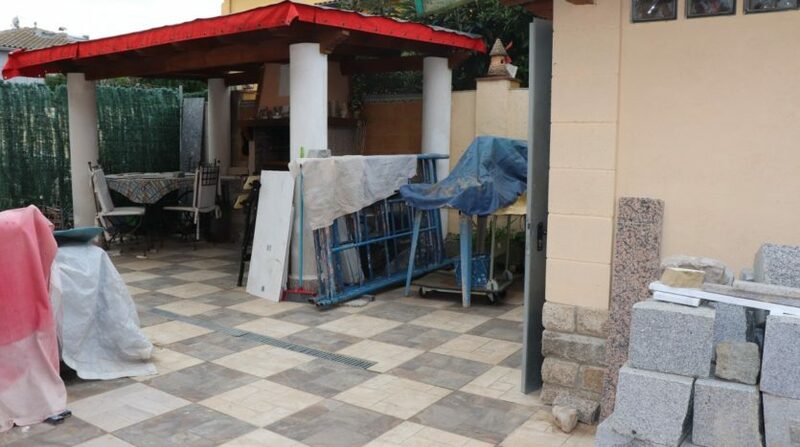 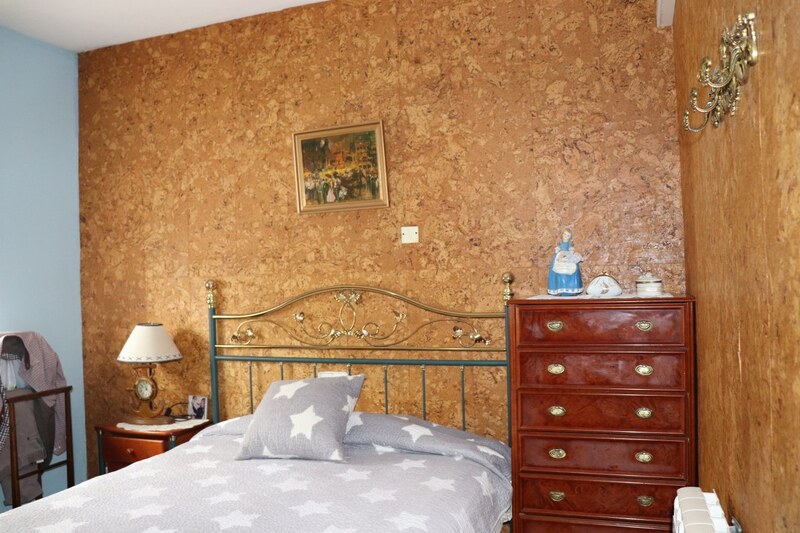 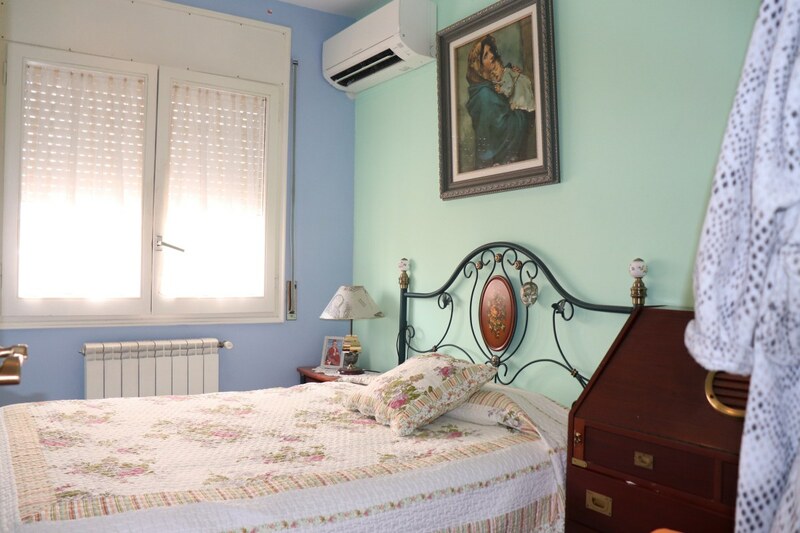 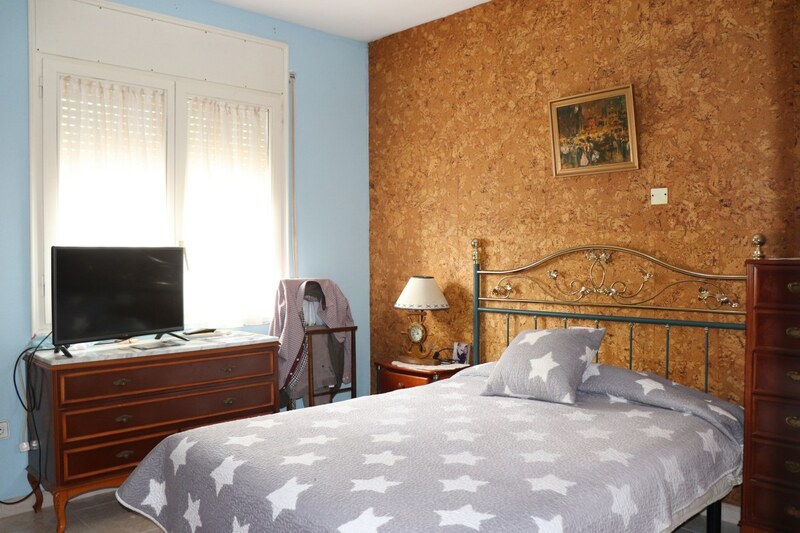 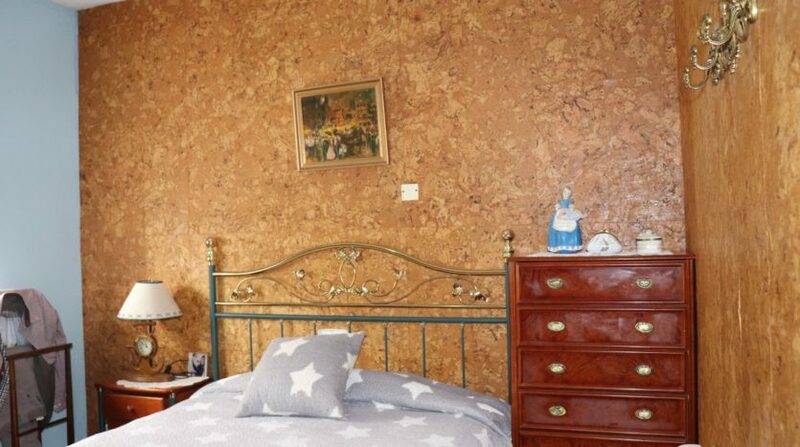 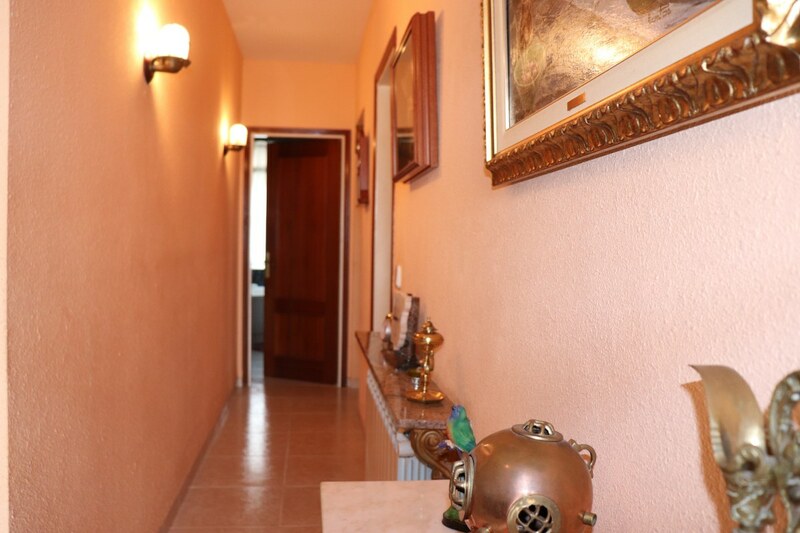 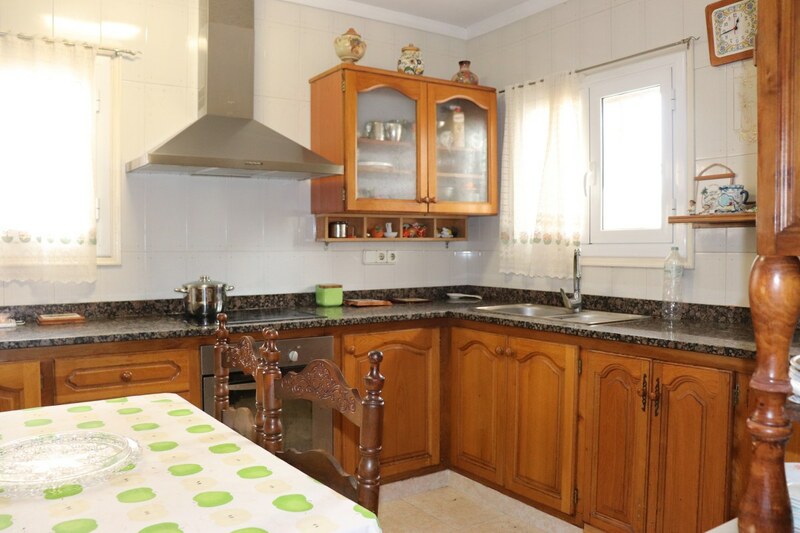 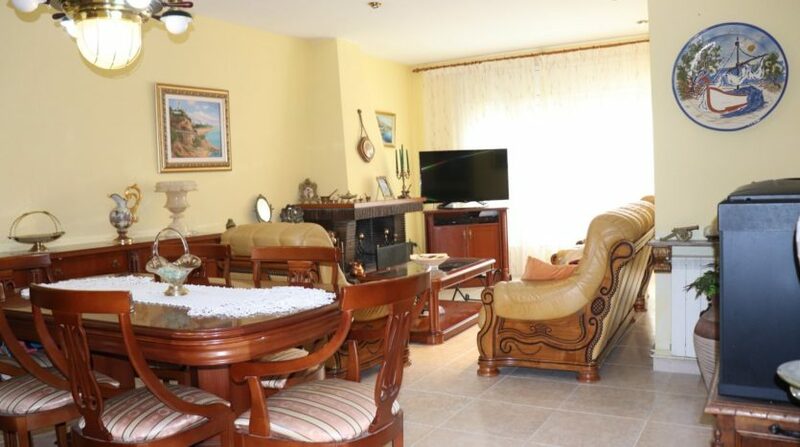 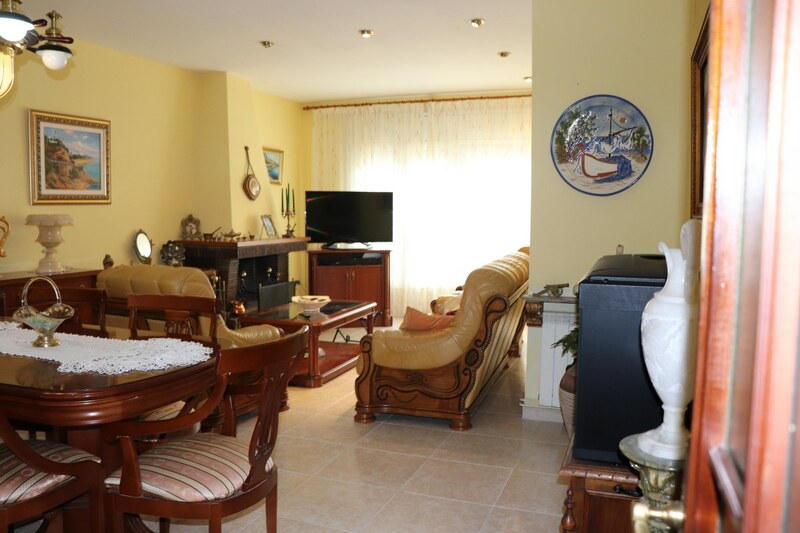 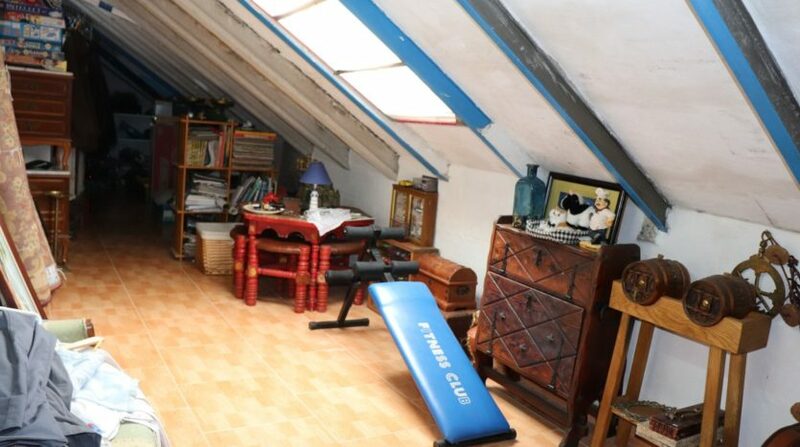 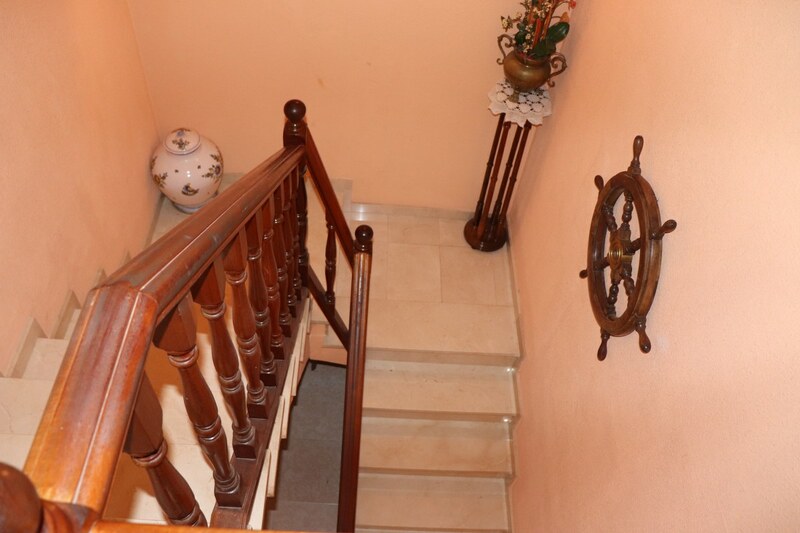 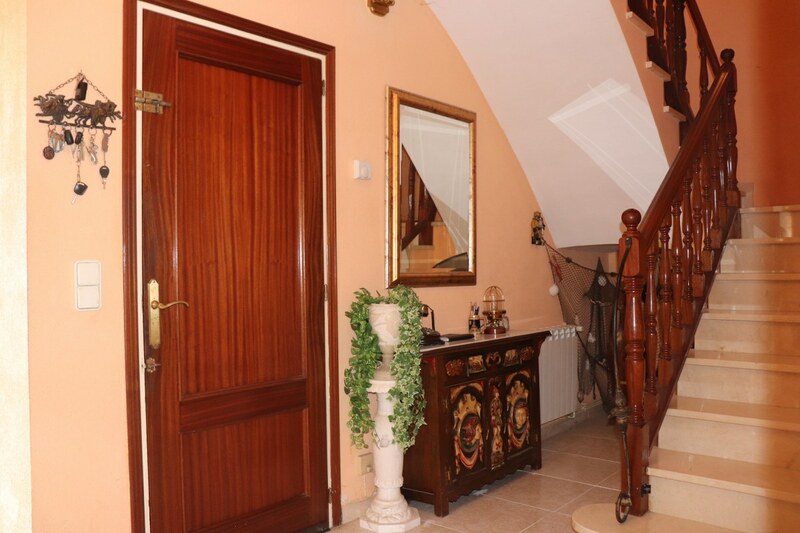 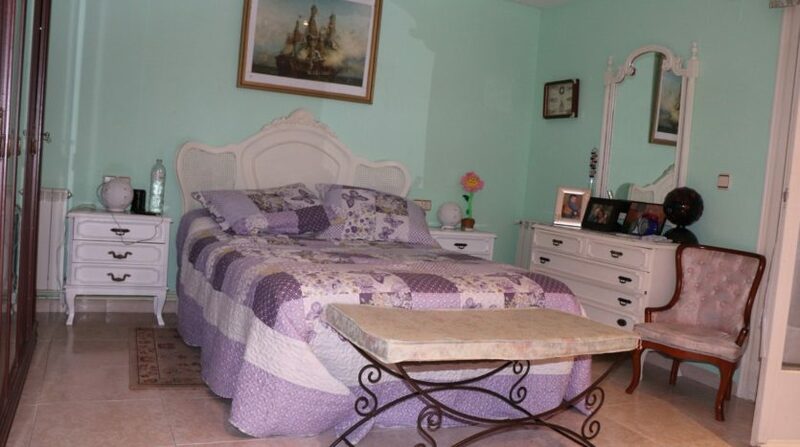 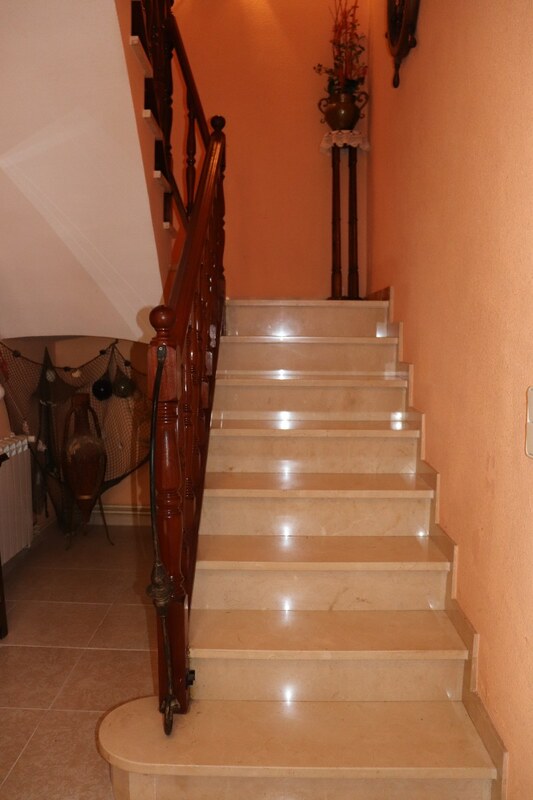 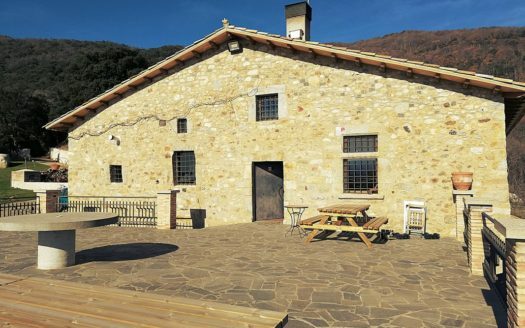 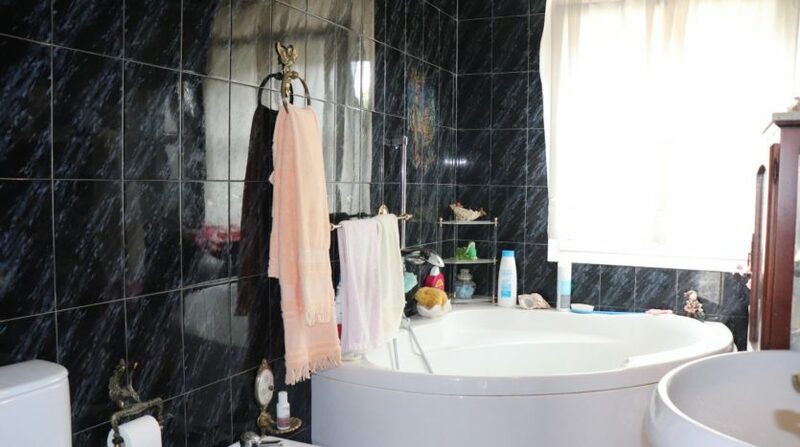 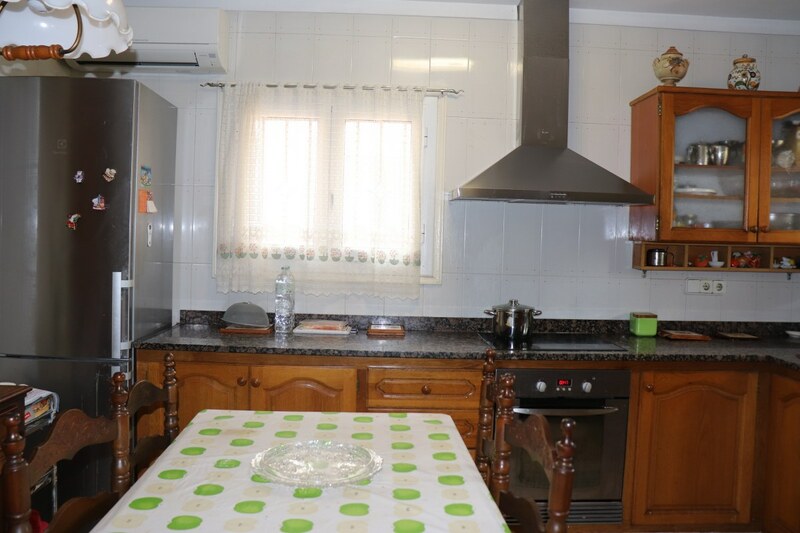 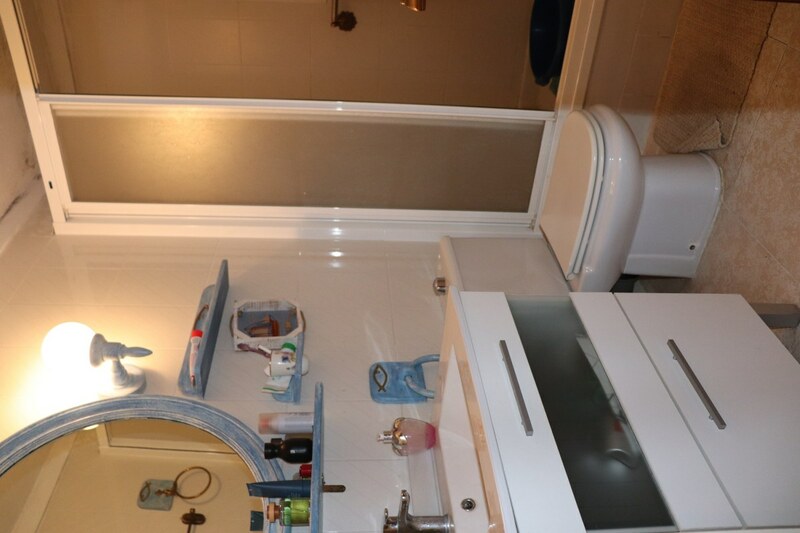 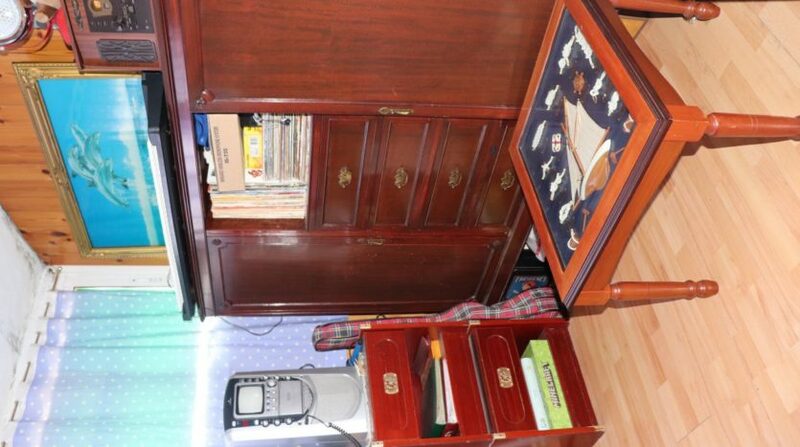 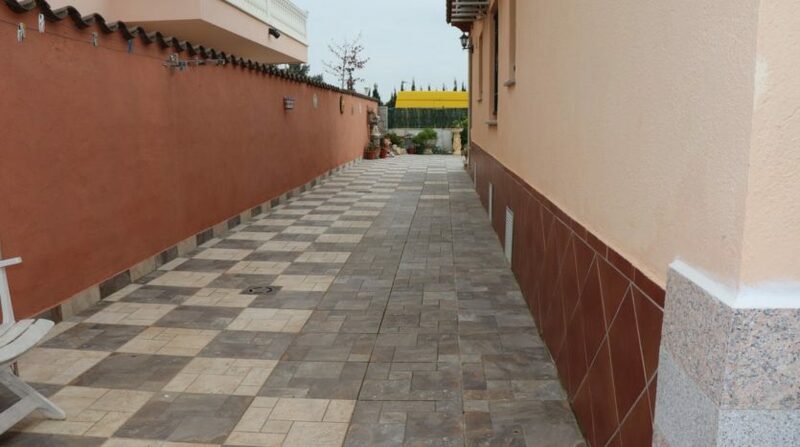 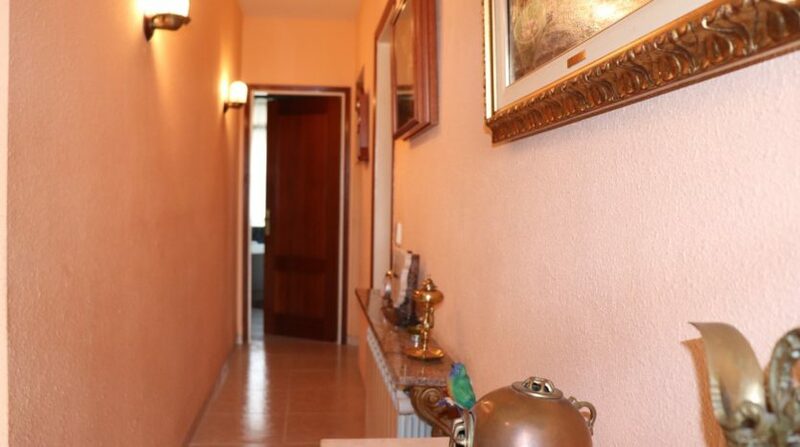 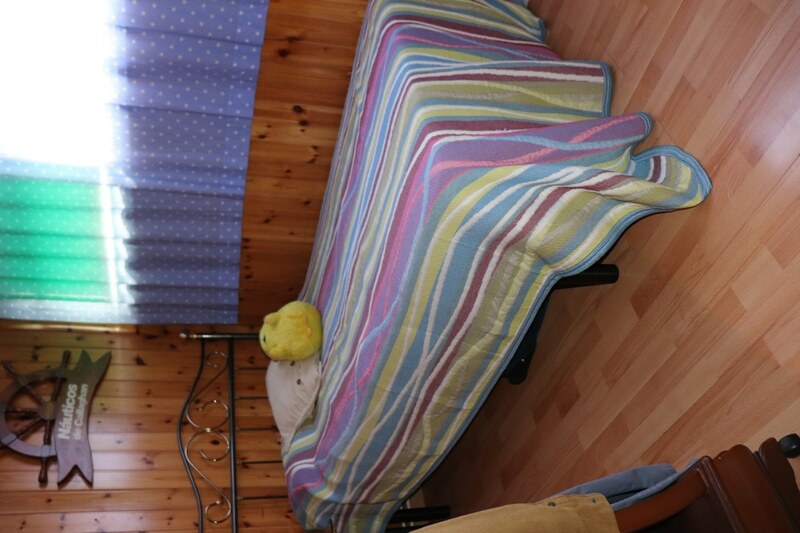 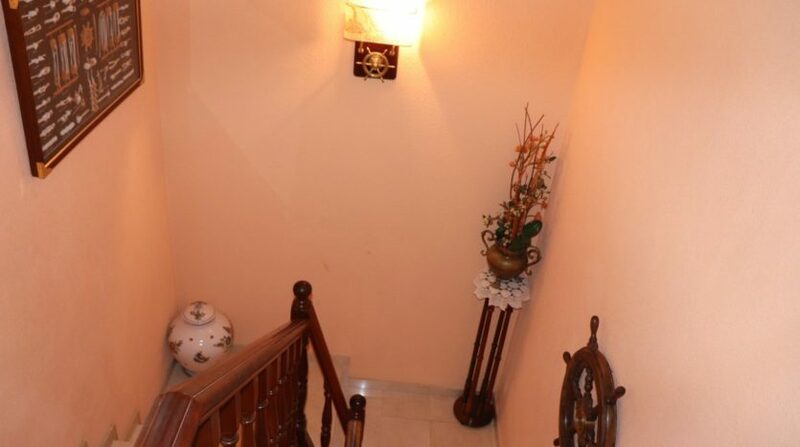 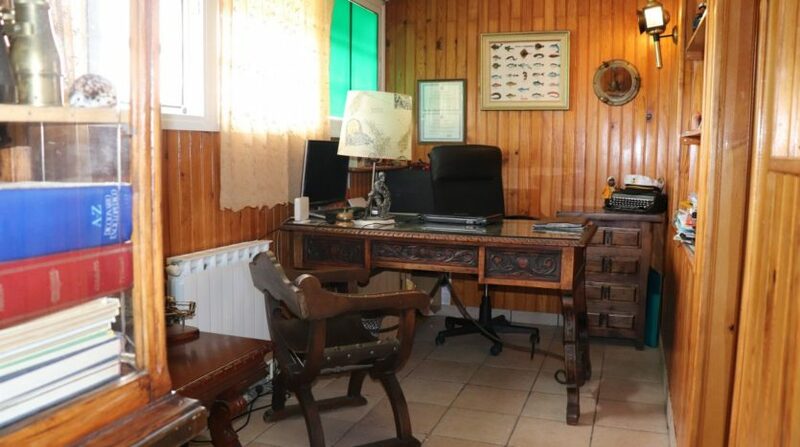 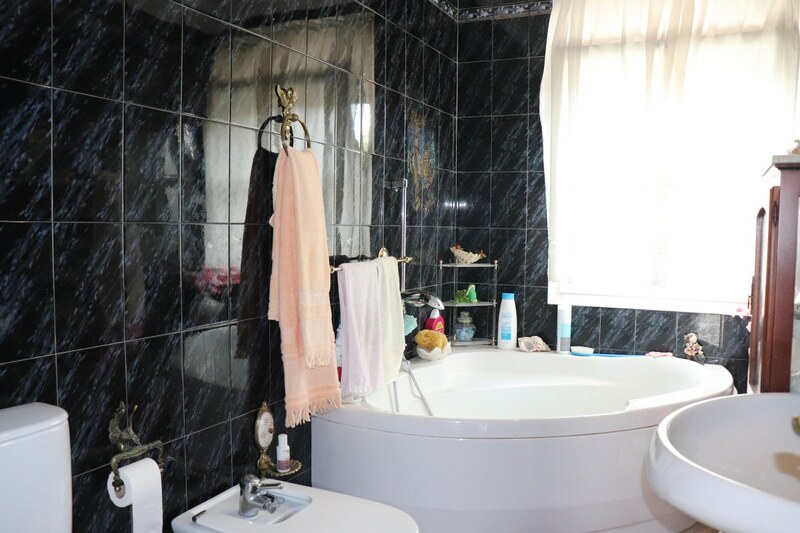 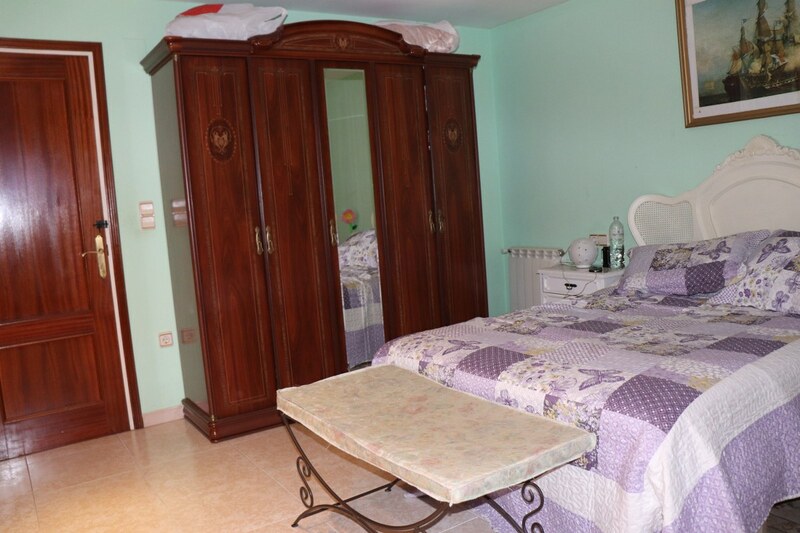 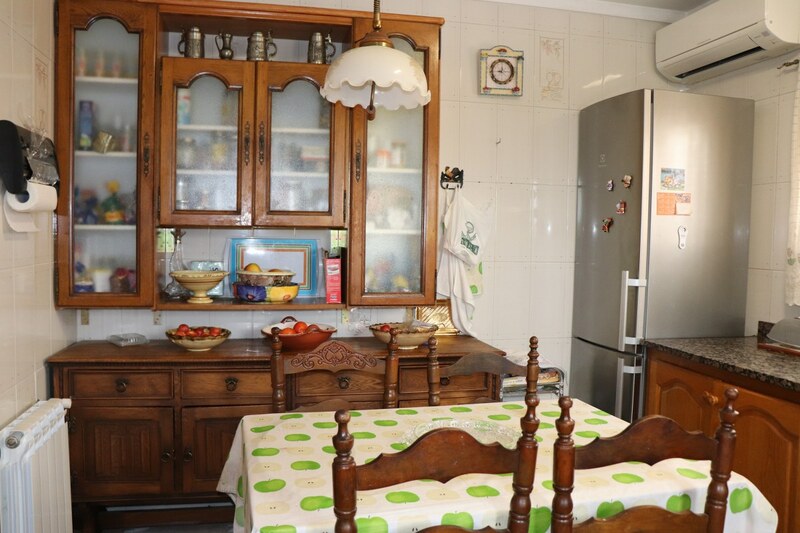 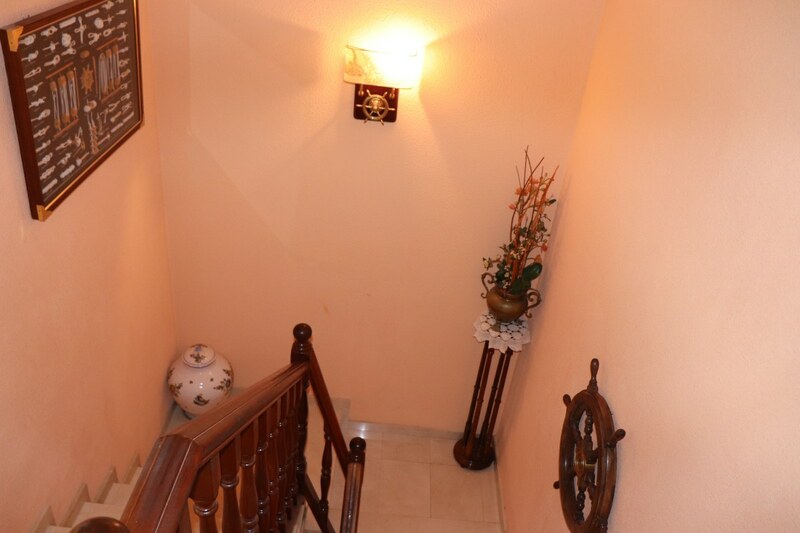 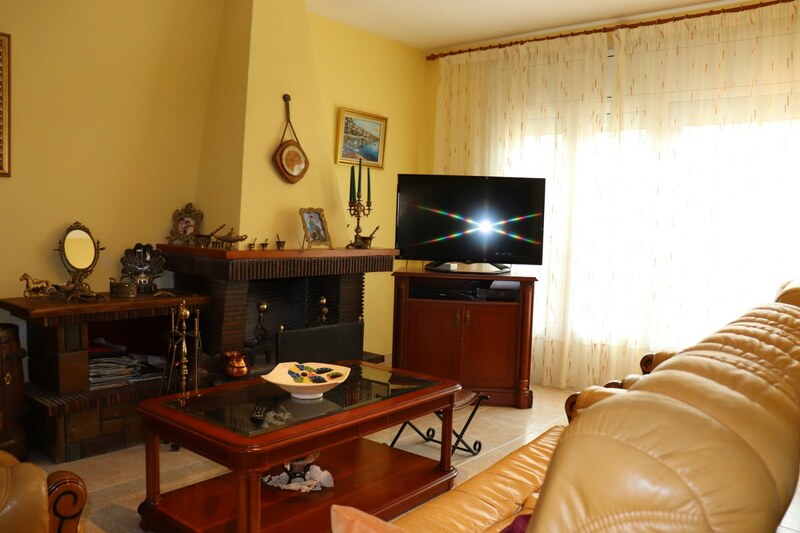 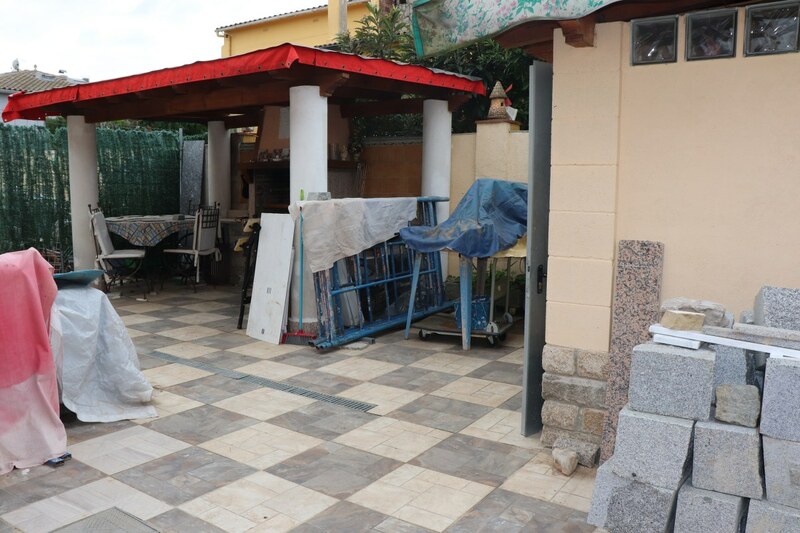 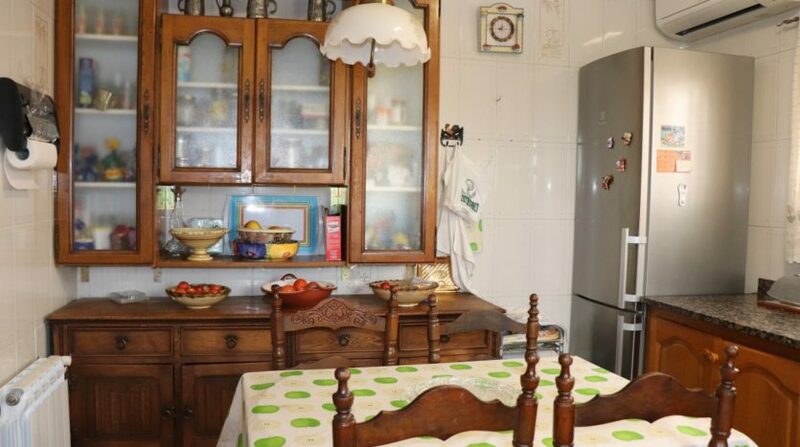 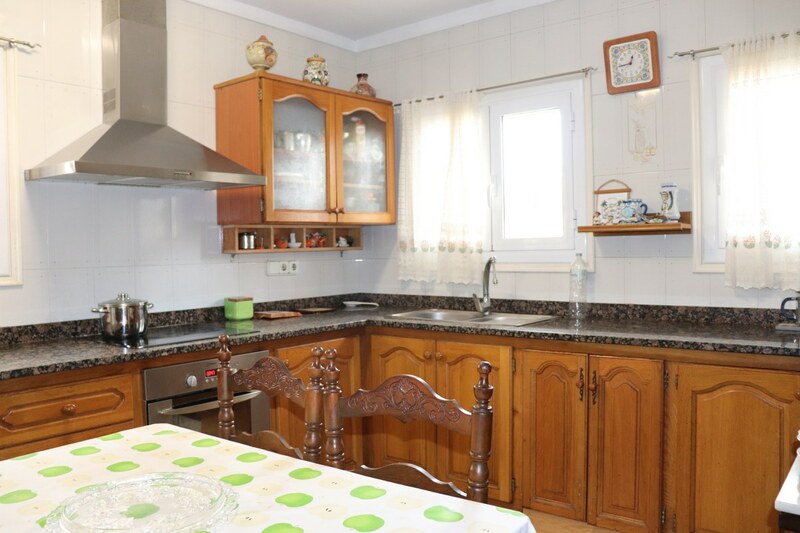 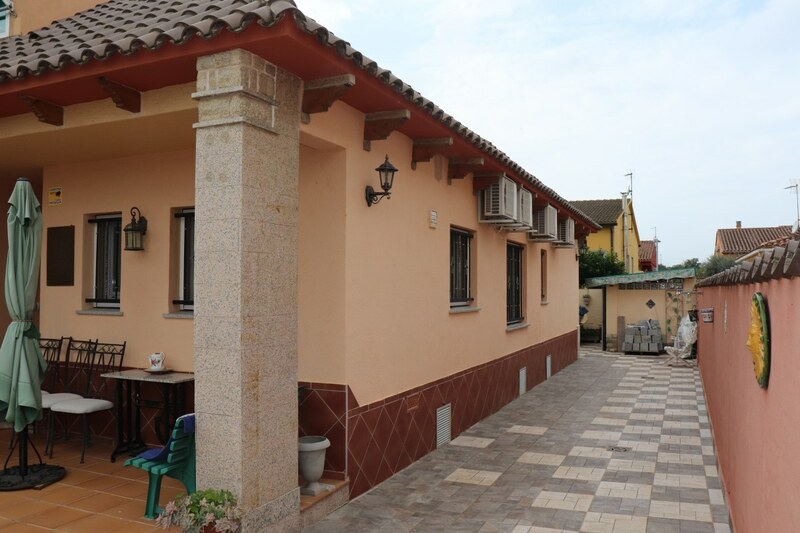 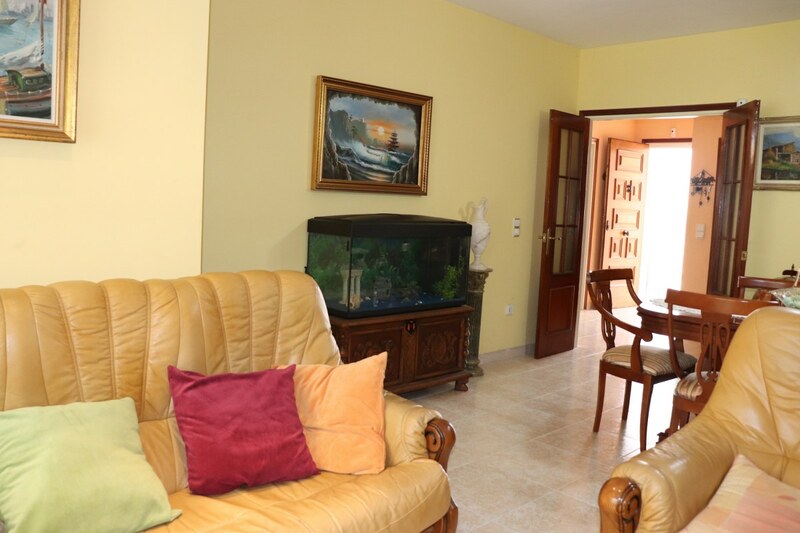 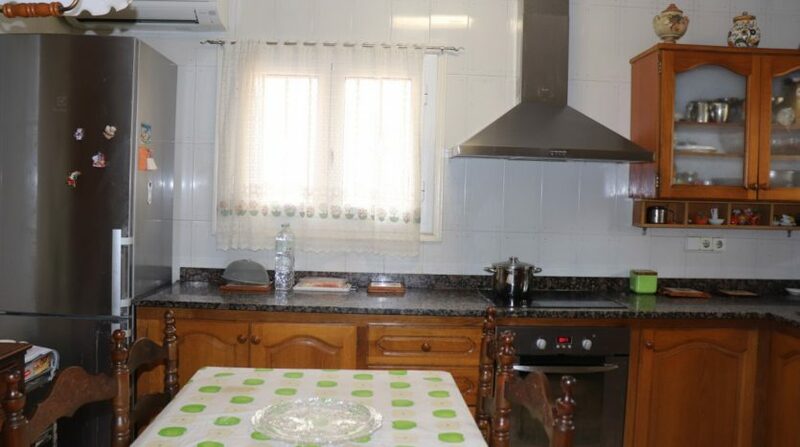 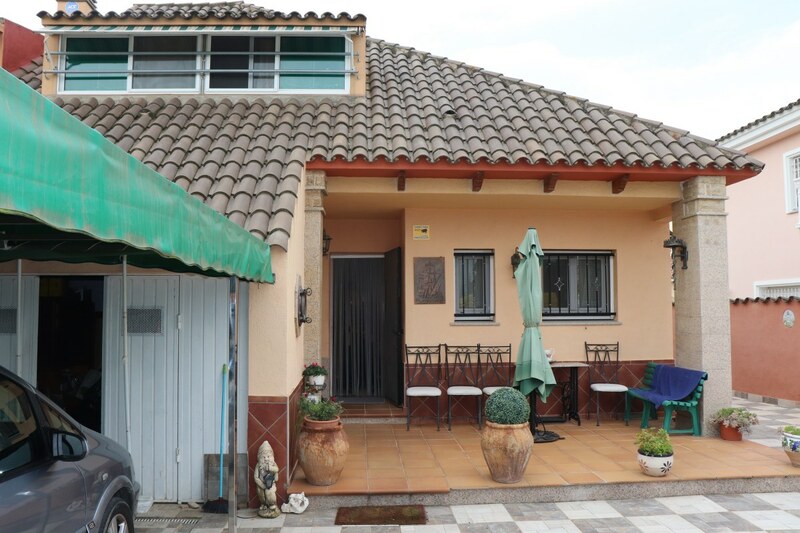 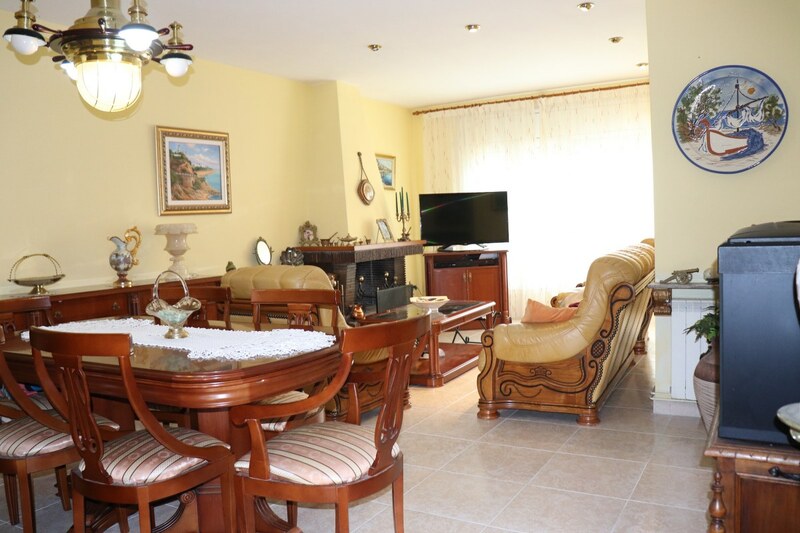 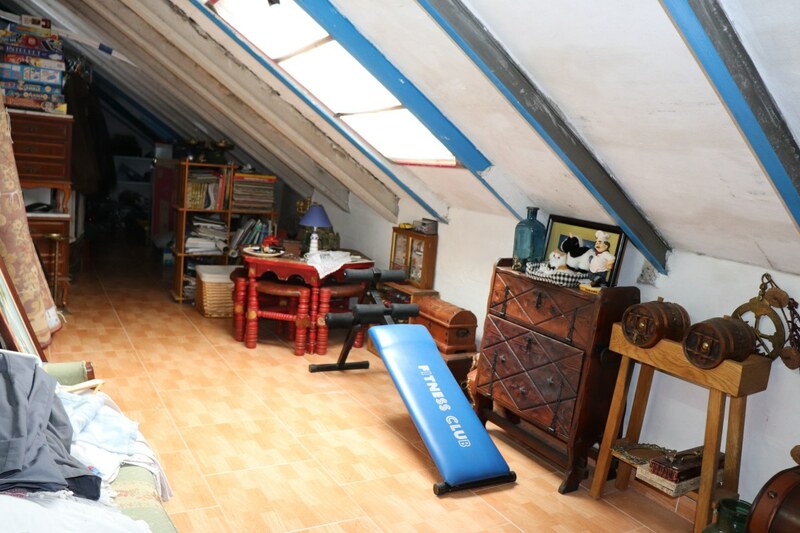 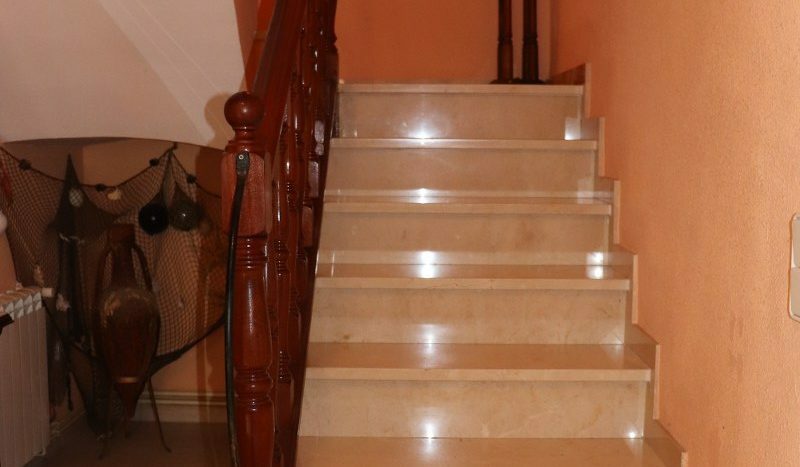 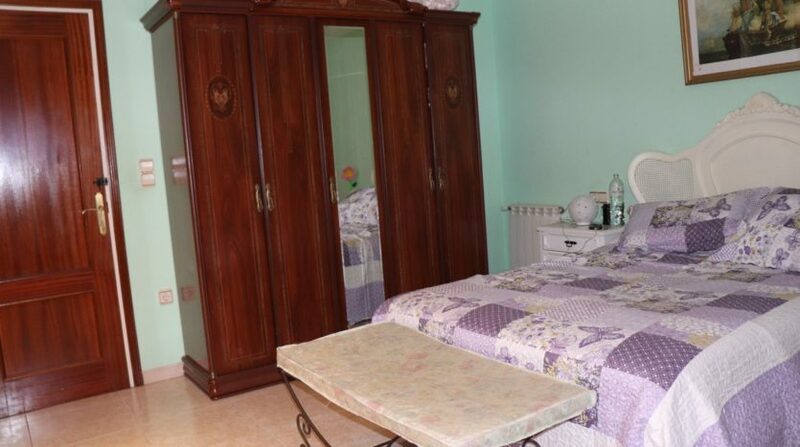 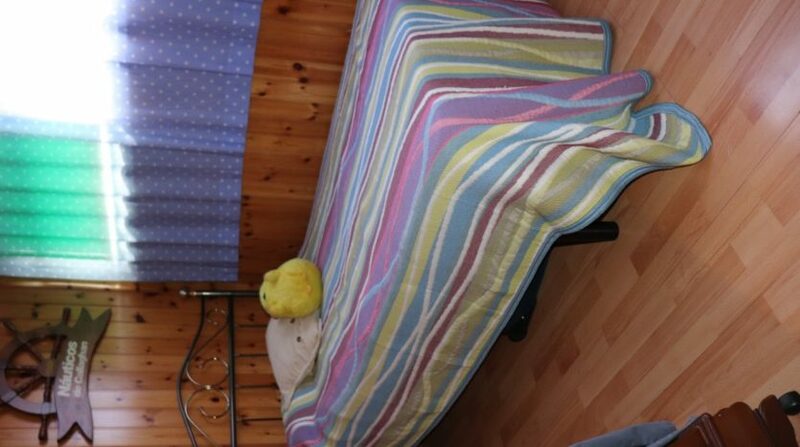 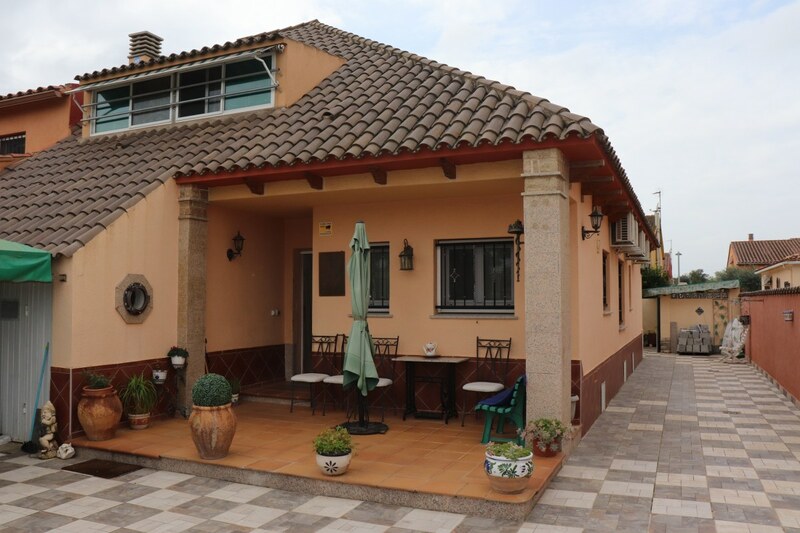 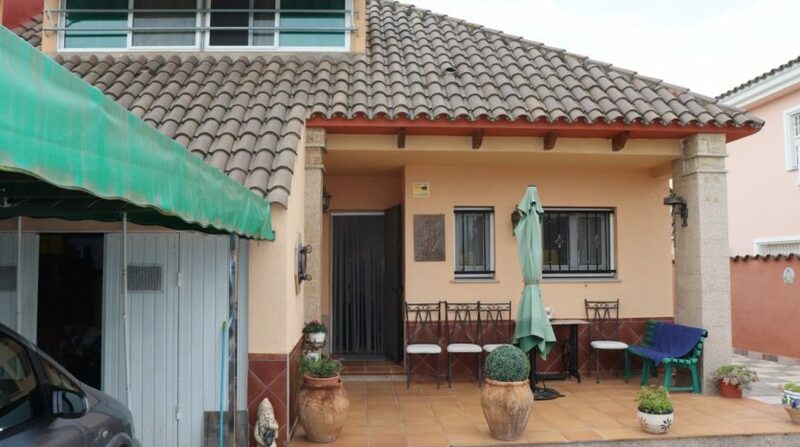 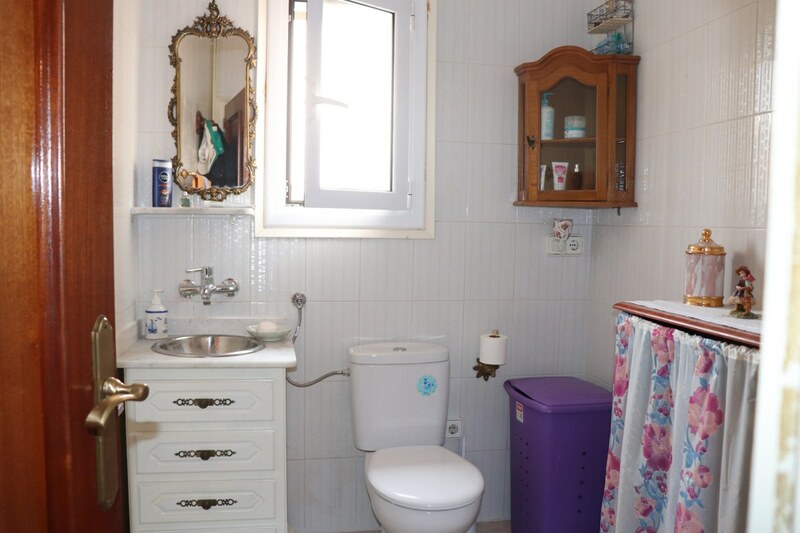 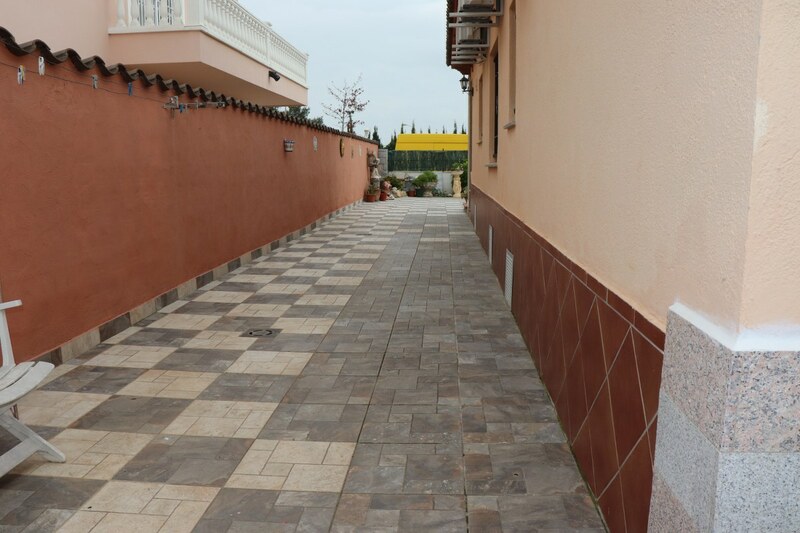 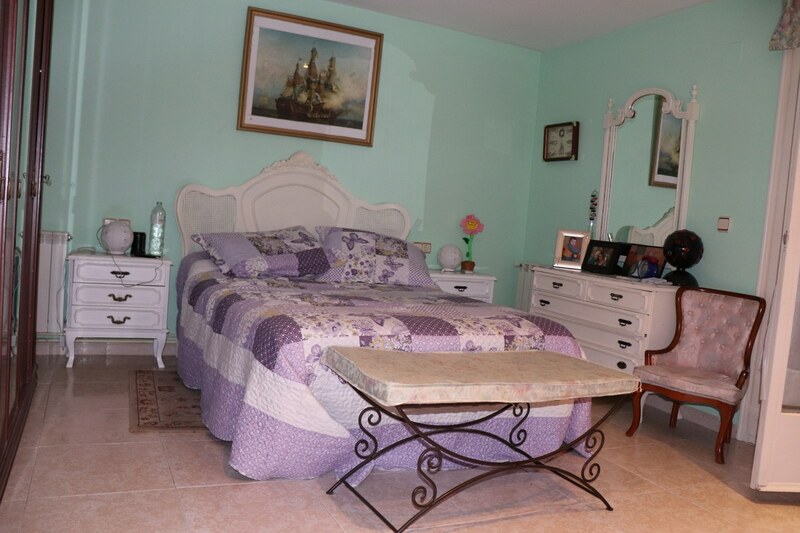 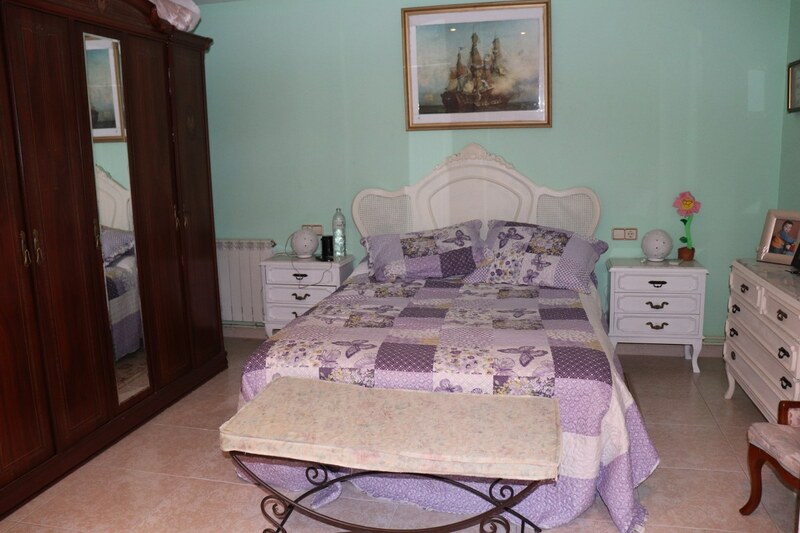 CON UNA PARCELA DE 300m2, SE COMPONE DE GARAJE DE 20M2, HALL, SALÓN COMEDOR DE 25m2 CON CHIMENEA, COCINA INDEPENDIENTE, 2 DORMITORIOS DOBLES, 1 CUARTO DE BAÑO Y UN ASEO. 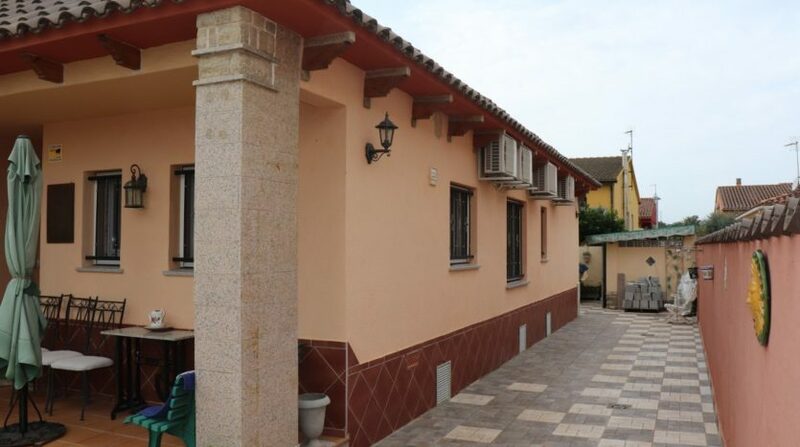 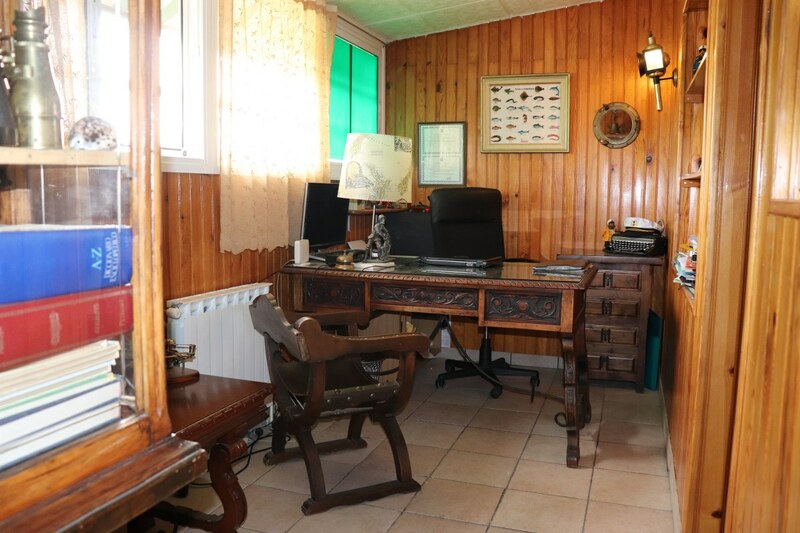 MAISON CE014C LAND 480m2 295.000 €!